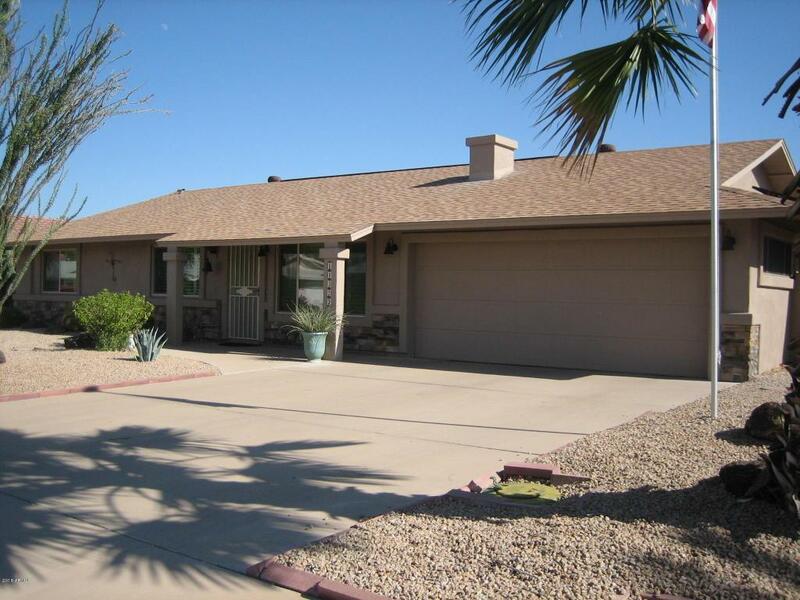 Spacious and cozy 3 bedroom, 3 bath Sun City home with swimming pool, located in phase 3, close to Recreation Center. Stuccoed in 2014. 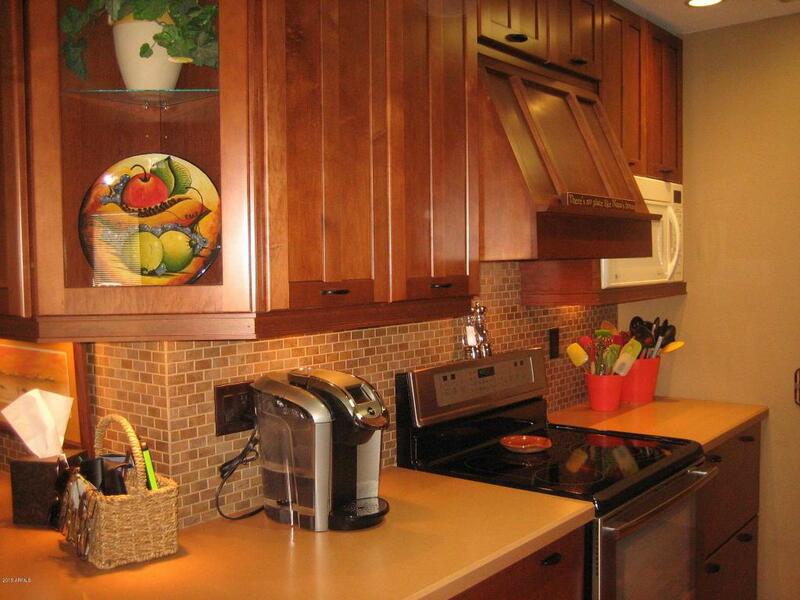 Remodeled kitchen with chestnut Kraft Maid kitchen cabinets, self closing kitchen drawers. Engineered wood in living room, hall, den and closet in the hall. Dual pane Pella windows in the family room. Added great room and laundry room is truss constructed. 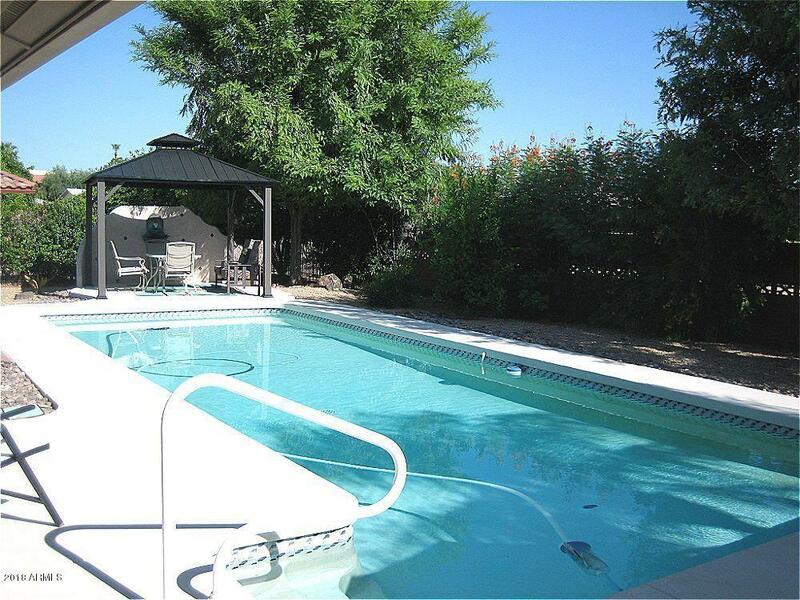 35 ft by 15 ft lap pool, 12 x 13 Gazebo. Roof 2015, outdoor shower, water softener, water distillation system. 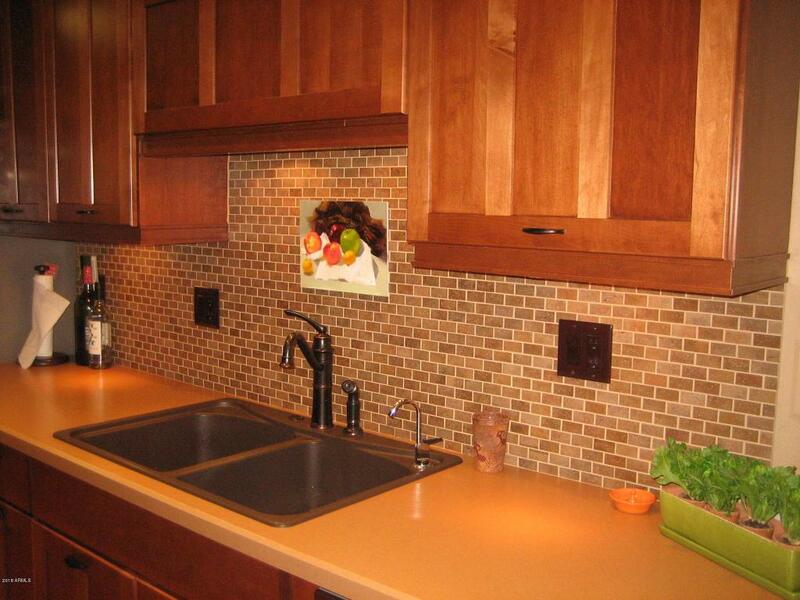 covered provision for golf cart storage, Laundry room counter and cabinets, 6ft block fence, 3 fruit trees. Great Buy!